View Lot – 2,443 sq. ft.
2,443 square feet living area 2 car garage covered patio 3 Bedrooms 2 Baths Office Spool and Water Feature Fireplace Indoor and Outdoors Gas Built-Backyard BBQ When you enter this Serenade Patio Home floor plan you will enter a newly installed energy efficient custom door and approached through a dramatic 15-foot rotunda foyer with art niche. The spacious living and dining areas feature coffered ceilings and unique interior window details, which visually expand the spaces and provide additional light and views. Backyard BBQ &Fireplace[/caption] Perfect for entertaining, the angled, island kitchen is light and bright and opens to both the family room and patio. 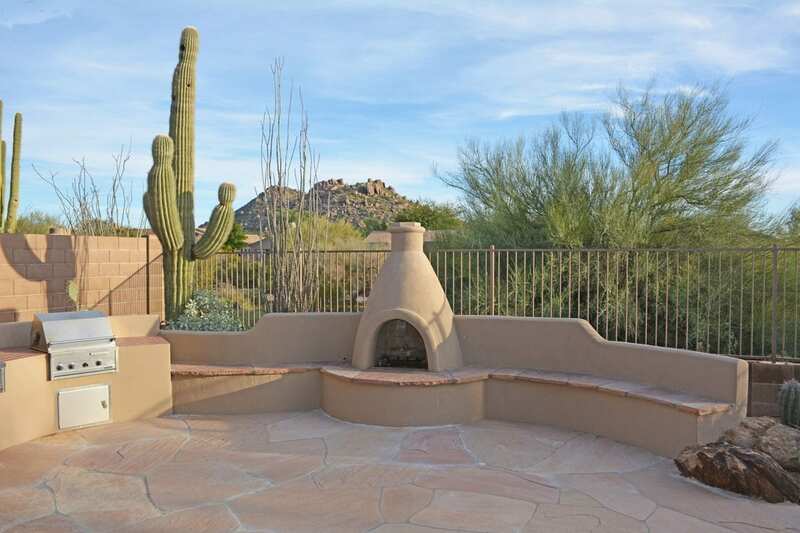 A particularly nice feature is the oversized den/study, which enjoys access to the private courtyard. Several art niches enhance the path to the master bedroom, which boasts a curved window wall and luxurious master bath. 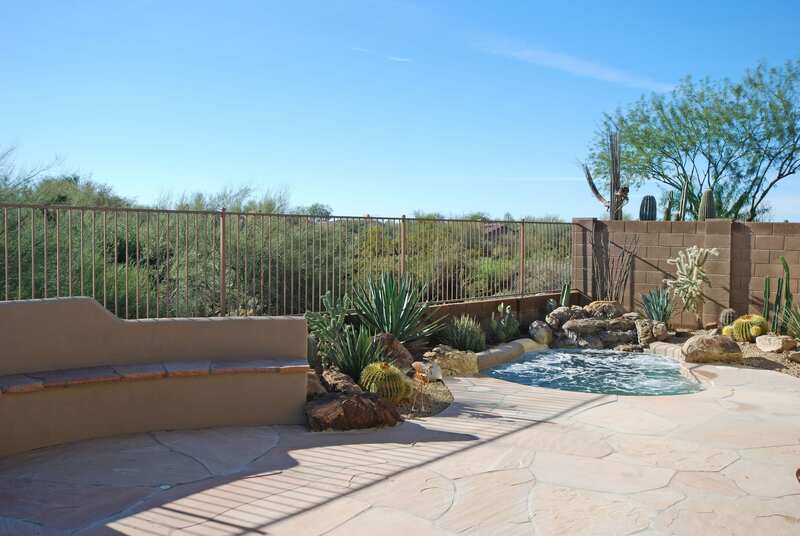 This beautifully maintained Serenade home is located in the guard gated community of Winfield in north Scottsdale. It's an exquisite, private location, backing up to Natural Area Open Space (NAOS) with views of Winfield Mountain from your private resort style back yard. Kitchen[/caption] When you step out the backdoor to your flagstone patio it contains a natural gas built-in BBQ, outdoor fireplace, and heated Spool with water feature. The interior is freshly painted and has a floor plan made for the easy movement of the homeowner, be it for living or entertaining. It has 3 bedrooms, office and 2 car garage. The master suite private bath is accented with beautiful marble tile countertops, a snail walk-in shower, garden tub, new carpet in bedrooms, custom electronic security solar energy window treatments, and professionally organized closets. 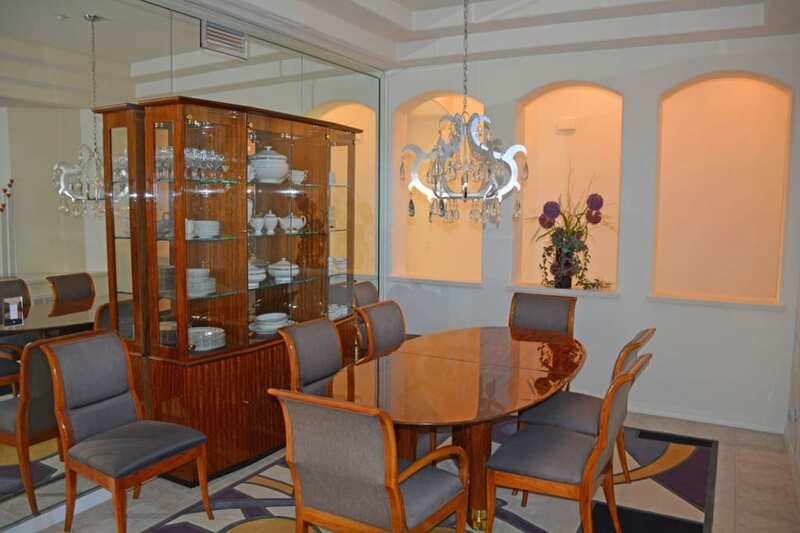 Formal Dining[/caption] As a bonus it has newer high-energy saving air conditioning and heating units, plus a newly installed tank-less gas hot water heater. 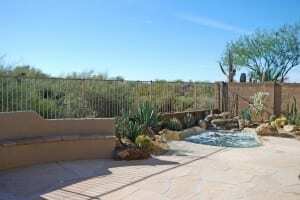 The master suite includes a separate entrance to the pool area. Did we say that his home is move-in ready? The Summit, Terravita Center, el Pedregal at the Boulders, Desert Ridge Regional Shopping Center and more. 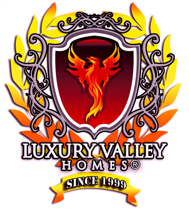 Jeff or Jane Daley, Luxury Valley Homes – West USA Realty. 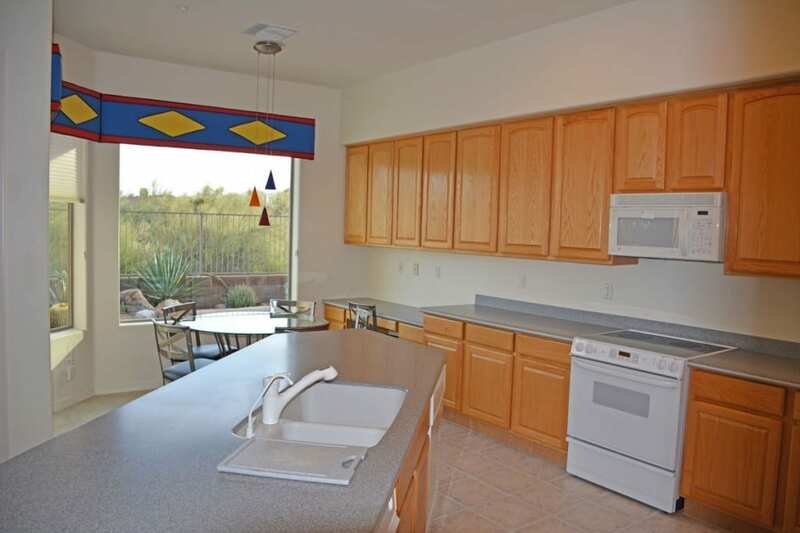 Direct: (480) 363-4916 Office: (480) 595-6412 Winfield is a guard gated community with a 13,500 square foot community center plus an activity center. Winfield Community Pool[/caption] Olympic size beach entry pool Fitness Center Aerobics room Social programs Whirlpool Steam rooms Men & Women's locker rooms Standing Rock Cafe Eight lighted Tennis Courts with 2 clay courts. 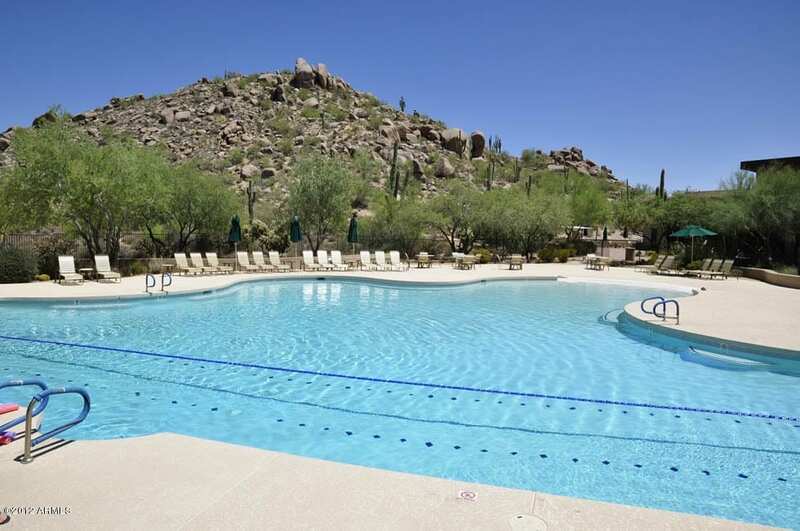 Tennis pro Fitness Instructor Meeting rooms Media and billiard room Ping Pong Patio's w/fireplaces and BBQ's Eight miles of hiking trails and more.